What are the Requirements for Starting a Salon Business in the UK? Aspiring salon owners need to consider the types of services for their chosen business, whilst also choosing among different beauty salon equipment that would accompany these services. This ensures that the business will be popular among the target customers and will thrive for many years to come. PJS Beauty Salon Equipment notes that a unique brand and service line would be essential to keep your business afloat since the competition is quite tough in the UK. There were around 1,700 businesses in the industry between 2015 and 2017, with 60 per cent comprising spa, salon, in-store treatment, and hairdressing and barber shop businesses. This calls for thorough research and preparation. You need to make your salon business stand out from the rest of the competition, starting right in your local community. Experts recommend a few strategies to ensure the success of your business. 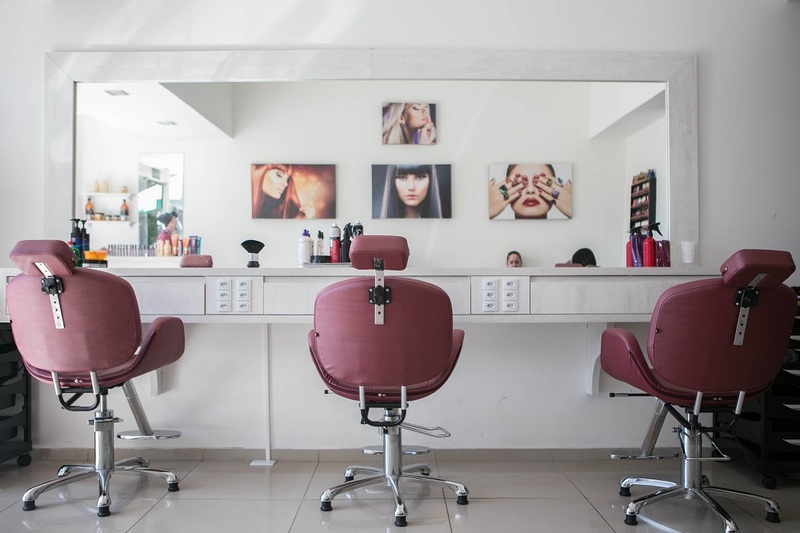 If you have decided to open a salon and spa, some of the common services include hair treatments, massages, professional make-up and facial treatments. Your list of services should at least be on par, if not better, with the current competition. Women still dominate the client base of many businesses, but it will not hurt to focus on the male market as well. Men have become more conscious about their appearance, especially if it involves their career due to seeing younger colleagues who look good in the workplace. You should expect this type of customers to look for special treatments that are targeted towards them. When creating your list of products and services, consider the needs of your target customers. Do your research to determine the most in-demand individual and packaged services in your location and around the world. In 2017, the country’s beauty and personal care market reached a value of £10.2 billion, based on a report. Customers spent the most on spa, salon and in-store services at around £7.6 billion. As of last year, several brands have launched approximately 40,000 unique products. This value explains why there are thousands of salon businesses across the UK. Consumer spending on beauty products and services likewise ranked as the fifth-largest in the world, amounting to £155 per capital during the same period. Your excellent products and services are useless if you do not have qualified and experienced staff to offer these to your customers. They should be able to market your products and perform every service with a high level of professionalism and expertise to satisfy the customers. Satisfaction is what brings people back to your salon, making them your loyal customers who might also refer you to their friends and loved ones. Make sure your team knows how to handle customer queries and concerns, and are patient enough to deal with the demands of their customers and the job. Invest in continuous training to improve your employees’ knowledge and skills. In addition, buy the best tools available on the market so that your team can perform their tasks excellently. Take the time to study your options before joining the beauty industry. Whilst there is potential to make a profit, the tight competition will not make it easy to form and maintain an established footprint in the sector.